Outdoor television is sort of a paradox. After all, the two things don’t really seem to go together and while no two outdoor people are the same, no television channels are created equal either. Today, you may feel like there are thousands of options snapping for attention both online and on television for programs but the question is – Are you really interested? 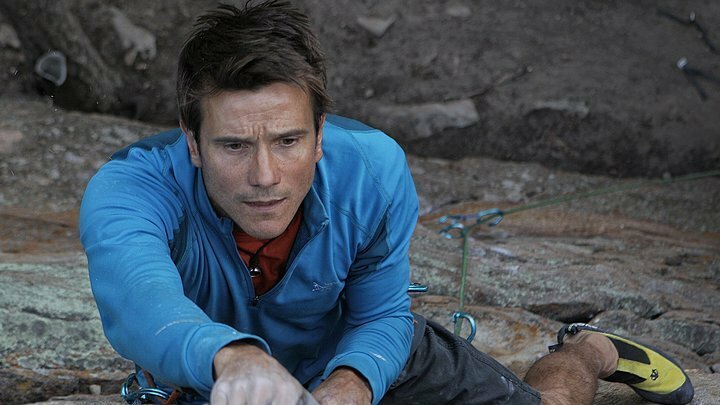 I’ll pass you the remote so you can watch these 10 best outdoor tv shows and outdoor survival shows. Do you remember the first time you held a rifle? The first time you lined up fish on a stringer? The first time you prepared your own food? It’s not all about the prize – hunting and other outdoor sports have a lot to do with tradition. In fact, much of the way prize winning outdoorsmen are able to continue their legacy is by passing on the knowledge outside. Following previous generations, Brandon Currin and David Hinceman show you what it is like to carry on the traditions of the outdoors, that have been passed on to them. Helping friends, children, veterans and other novice outdoorsmen, the team unselfishly takes you on a journey in the footsteps of old school outdoorsmen so you can do it yourself. One of the best hunting tv shows for the entire family to watch together. 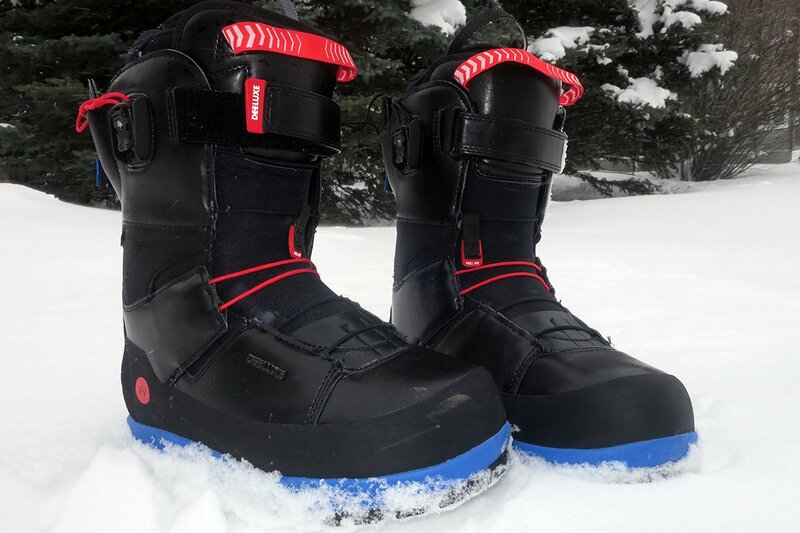 This series was designed to blow doors on your favorite gear. 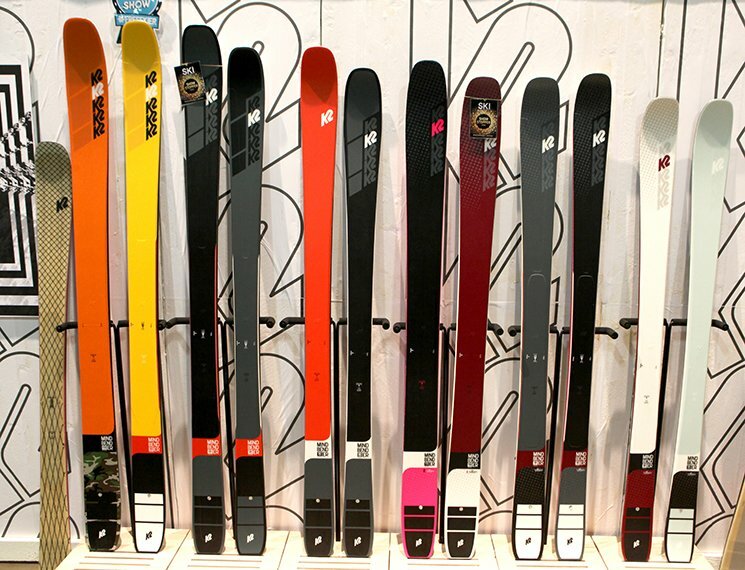 Watch how the products are made right in the factory as the camera crew takes you inside the warehouses of billion-dollar outdoor brands. 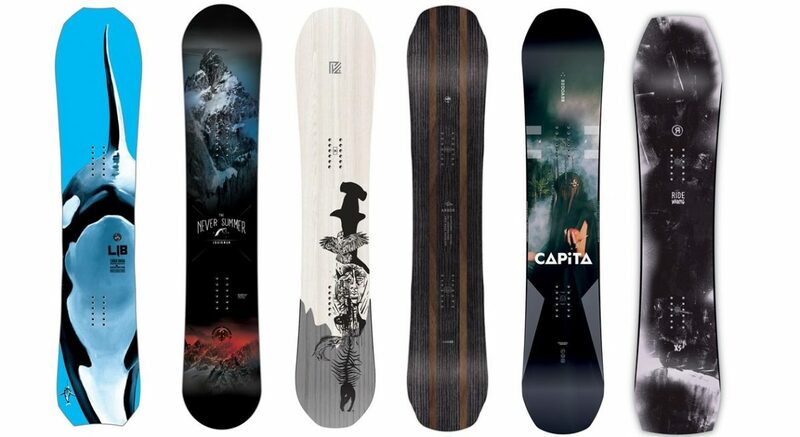 You already know you love spending money on the best outdoor gear available, so dig deeper into the production process and fall even more in love with the brands you wear. You might learn something new like how to give back to your outdoor community, which brands can be purchased, re-used and how to find more products that support sustainable lifestyles. You’ll see everything from Rapla Knives to fiberglass boats, shotgun shells and even a four dog stove! Another great outdoor hunting show that involves the entire family. Available on streaming devices this 2010 release from the Discovery Channel is fun to watch stories of survival. With a 4.6 out of 5 stars on Amazon.com the series is one to watch. Man, Woman, Wild is available on Amazon Prime Video and is definitely binge-worthy however, it only originally ran for two seasons. The short show features U.S. Army Special Forces Mykel Hawke and his wife Ruth England. The couple works together to provide their survival expertise to all. Onlookers can take it in through the television and sharpen their survival skills including starting a fire without a lighter, finding sources of food and water, cooking wild foods, and much more. With a qualified team of emergency professionals, the husband and wife survival show takes you on a daring journey through heat, exhaustion, and other survival situations you have to see to believe. You could find yourself there yourself, in a Mexican desert all alone overcome by severe exhaustion – and what would you do? Let Man, Woman, Wild help you prepare for the worst, and walk away a survivor. One of the ultimate survival tv shows in existence. Father-daughter hosts John Arman and Shelby Arman with Kurt Schirado and Jason Wright take you on a backroad adventure rich with scenery. Take in the water and the mountain panorama of the upper Midwest and Canada. The 5-star series is sure to entertain you with archery, elk, mule deer, and bear hunting, fishing, a military wildlife project and more. Ladies love this series as well while Shelby Arman makes taming the outdoors look easy. This series takes on more than just the outdoors in this ultra-real show about the outdoors. It is my top pick. With 11 episodes to watch on Amazon Prime Video, you can enjoy night after exciting night of adventures with the Realtree Outdoor series. Highlights of some of the best hunts including deer, monster elk, and monster whitetail buck will keep you watching the show over and over. That is just a little taste of what a few episodes offer. 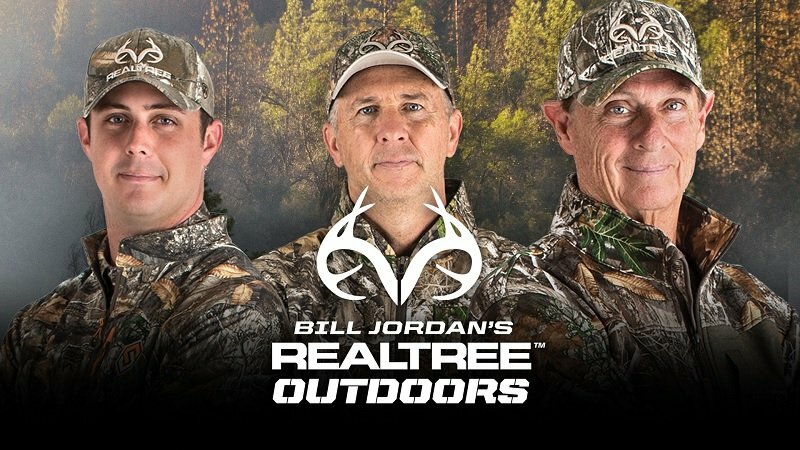 You can tune into season one to start your trip into the outdoors with Team Realtree. 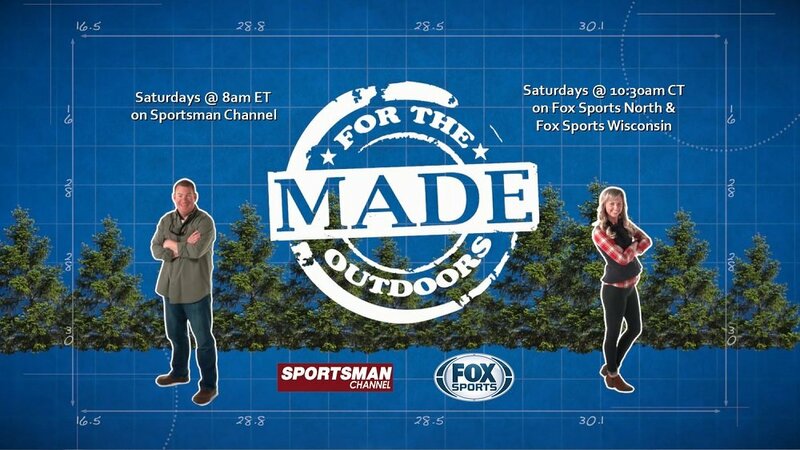 One of the better outdoor channel shows currently available to stream. Check out this one-hour special. From Smithsonian Earth the visuals are nothing short of breathtaking as you might expect from the landscapes of Alaska. The complex wildlife and natural beauty is available in crystal clear imaging. Filmed in 4K, Alexander Archipelago creates a visual journey into Alaskan Summer like you cannot see anywhere else. Get your sneak peek here and don’t miss out on the chance to take in this scenery while you can. 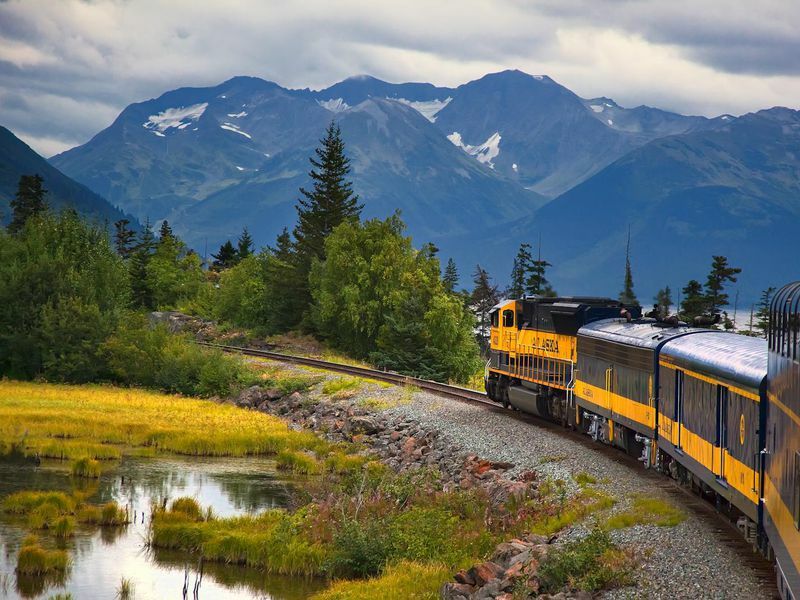 Alaskan Summer produced by Love Nature includes views you may never get to see again in the comfort of your own home like humpback whales, sea lions and salmon. Available on Apple, Roku, Amazon, Android and at SmithsonianEarthTV.com. Watch as the Alaskan Summer takes hold of the ice and moves glaciers. Ripping them from their current hold on the land and breaking them back into the rivers and streams is an event to behold on Admiralty Island. Here is where super highways of salmon travel upriver to create a hunting ground that brings all types of predators from bears to bald eagles. 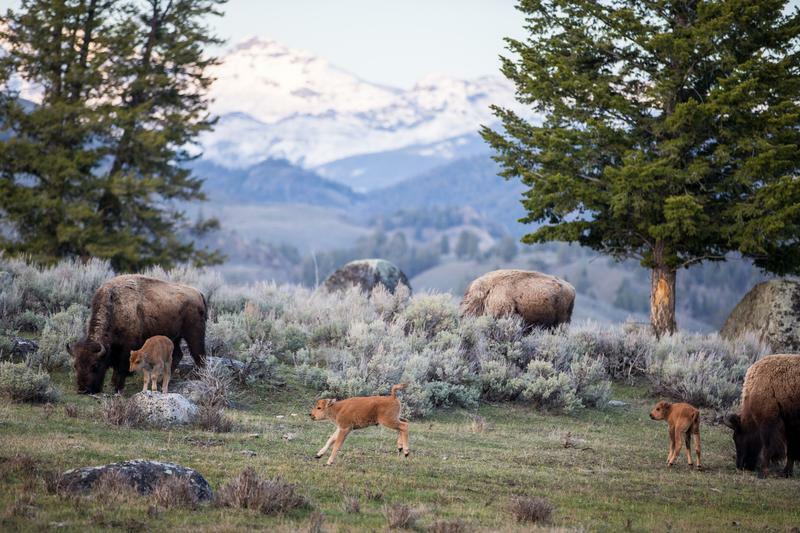 Bison herd with new calves in the Lamar Valley near Specimen Ridge. In this 100-minute flick legendary free climber Tommy Caldwell takes on 3,000 feet of a seemingly impossible rock face: the Dawn Wall of El Capitan. Back in January 2015, the rock face located in Yosemite National Park, California was attempted by American rock climbers Tommy Caldwell and Kevin Jorgeson. The Dawn Wall wasn’t just a climb to these men. 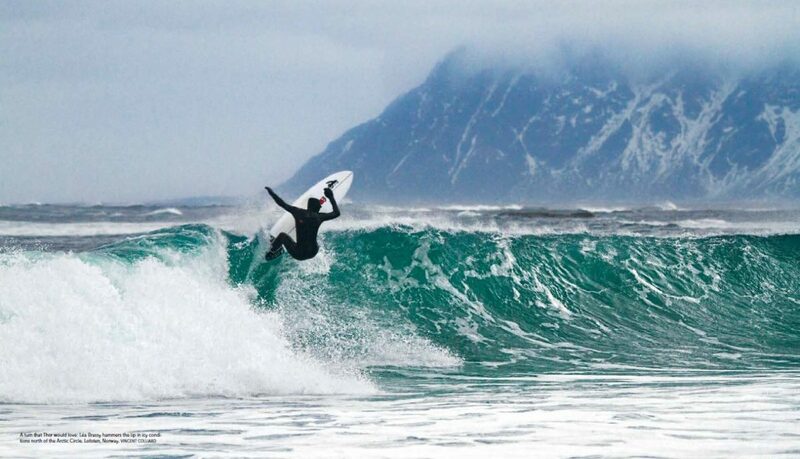 It was more than obstacles on the mountain they were taking on here – it was life. After a divorce, Tommy Caldwell took the climb at the age of 22. It was then that he was taken hostage by rebels in Kyrgyzstan. Then trying to escape the pain, Tommy tried to reach the top again. Follow the story as Caldwell meets his partner (Kevin Jorgeson) and blurs the line between dedication and obsession. Will he achieve success? This is your go-to channel when you want to get in touch with your inner survivor. 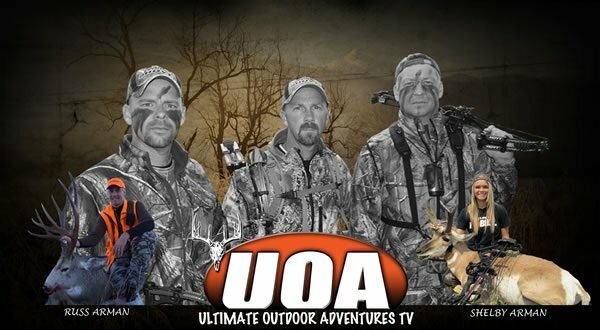 After a long day at work or simply for an adrenaline rush, check out the adventures on the Outdoor Channel. Inspirational stories of true survival men and women show just how hard people can fight when faced with death. Your host, Craig DeMartino is a survivor himself able to tell his own story of escaping a devastating 100-foot free fall in the Rock Mountains. Would you have what it takes to survive some of the most dangerous place on Earth? These people did. One of the best survival shows about the outdoors. 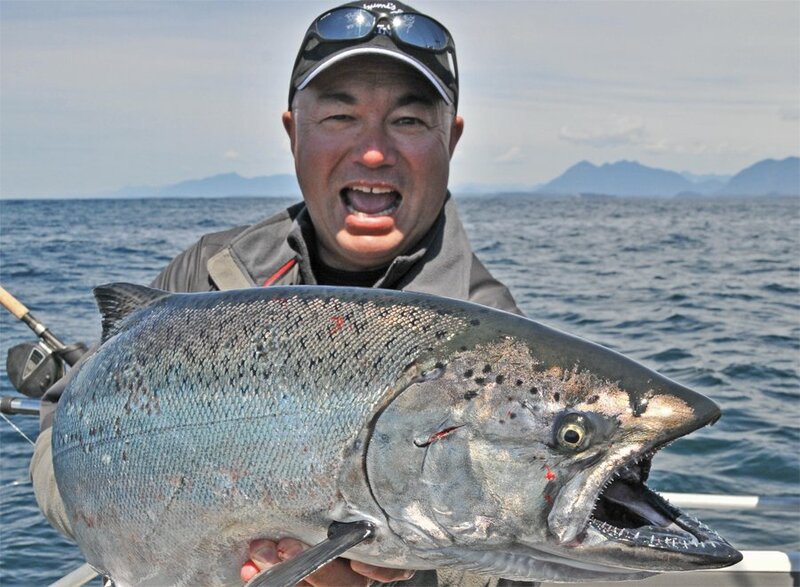 The World Fishing Network takes you on a trip where the fish are always biting. Go along to Lake St. Clair and reel in a musk, then on another episode you can troll to the Grand Bahamas for mahi-mahi. Real deal, this show is not just about entertainment. Fishermen watch the Bob Izumi’s Real Fishing Show to get tips, target species and learn more every episode. So, if you love to fish why not watch to get even better in every way? If the fish aren’t biting Bob may be able to help. Bob makes one of the best reality fishing shows out there. 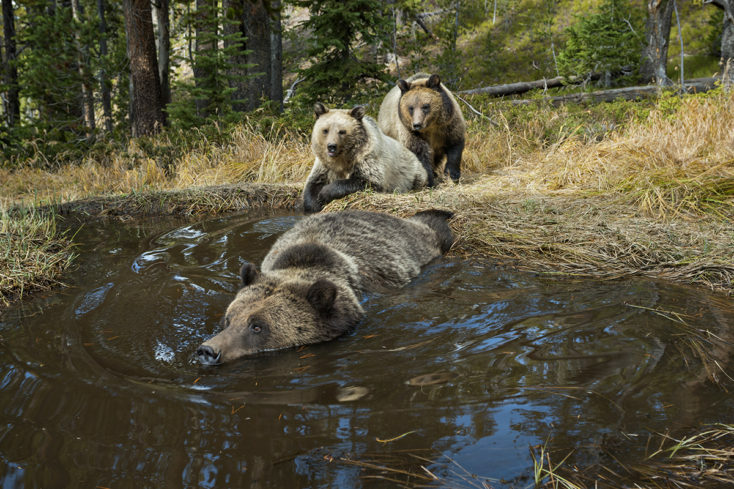 Josh Elliott, host of the National Geographic television event takes you on a 4-day trip into the Greater Yellowstone Ecosystem. Take the trek yourself Sunday, Aug. 5 at 9 p.m. ET/6 p.m. PT, the unprecedented live broadcast will take over Yellowstone national park – the nations oldest and well-known park. Take in the event no matter where you are to create one of the most massive real-time viewing experiences! The Yellowstone Live event will make its home base in West Yellowstone’s Bar N’ Ranch. Anchored there, the 7 live crews will also be supported by an eye-in-the-sky camera. Joining is animal expert, zoologist and naturalist Chris Packham, Jenna Wolfe (Fox Sports 1) to navigate, along with Emmy Award-winning cinematographers Bob Poole and Jeff Hogan.